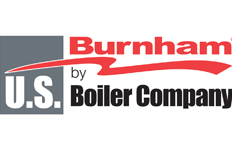 We sell 807 items made by BURNHAM. 1/8X5-1/4 ROPE GASKET (OBS PORT CVR), MPO. WIRE HARN, JBOX/LMT/LWCO MPO SERIES.